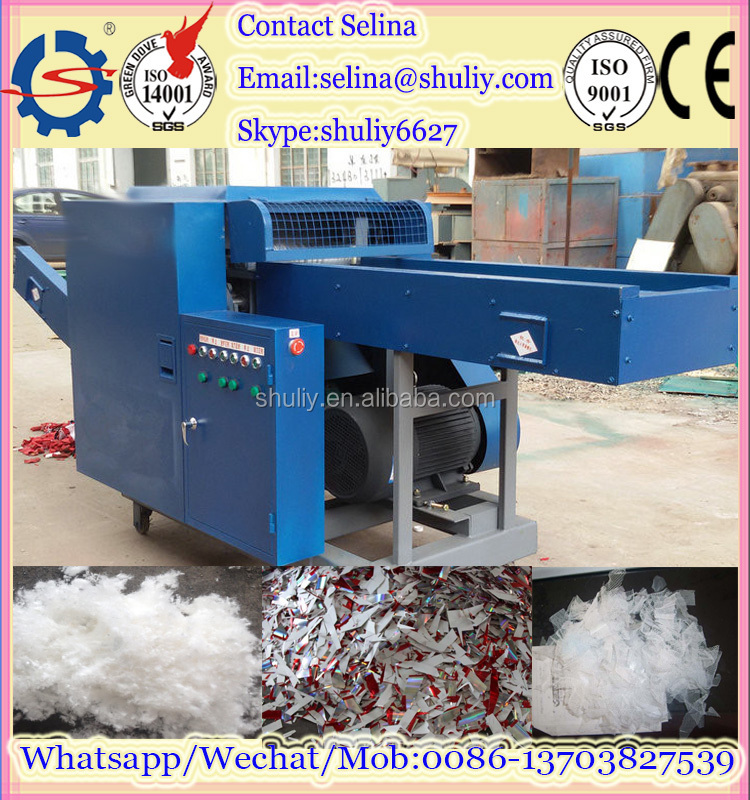 Our company independently develops the main product SBJ series rotary twist cutter fiber cutting machine which has independent intellectual property rights. 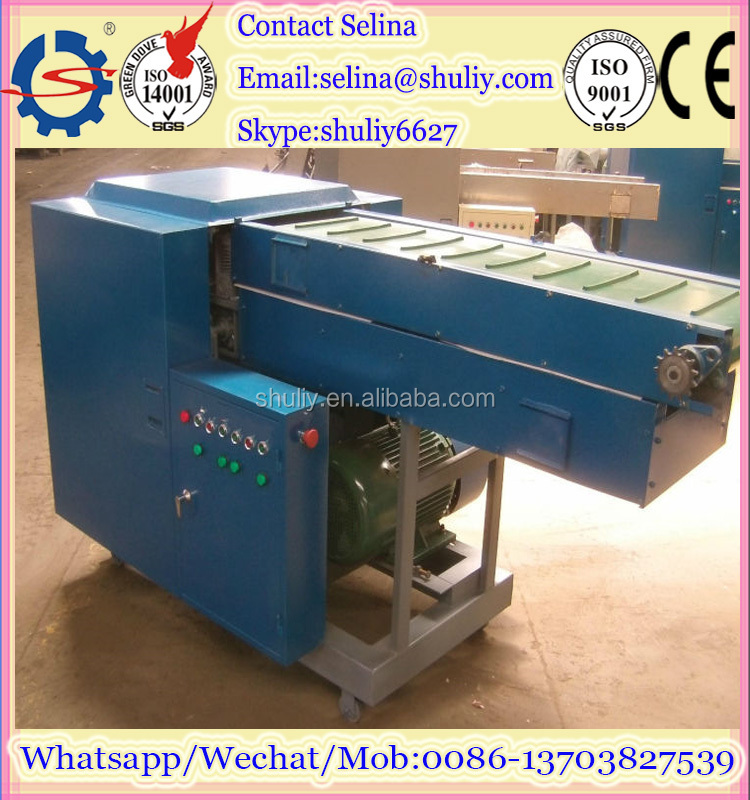 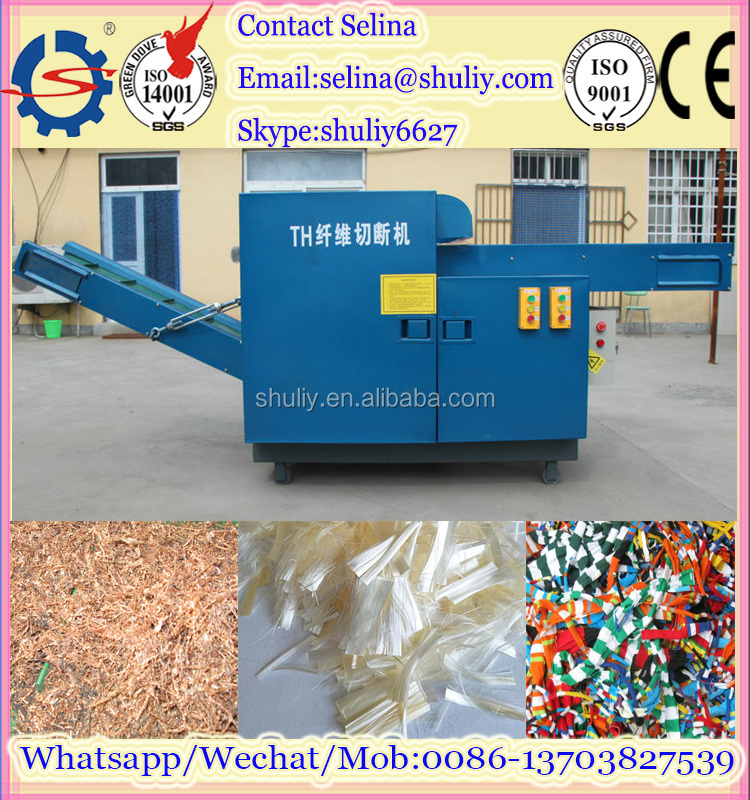 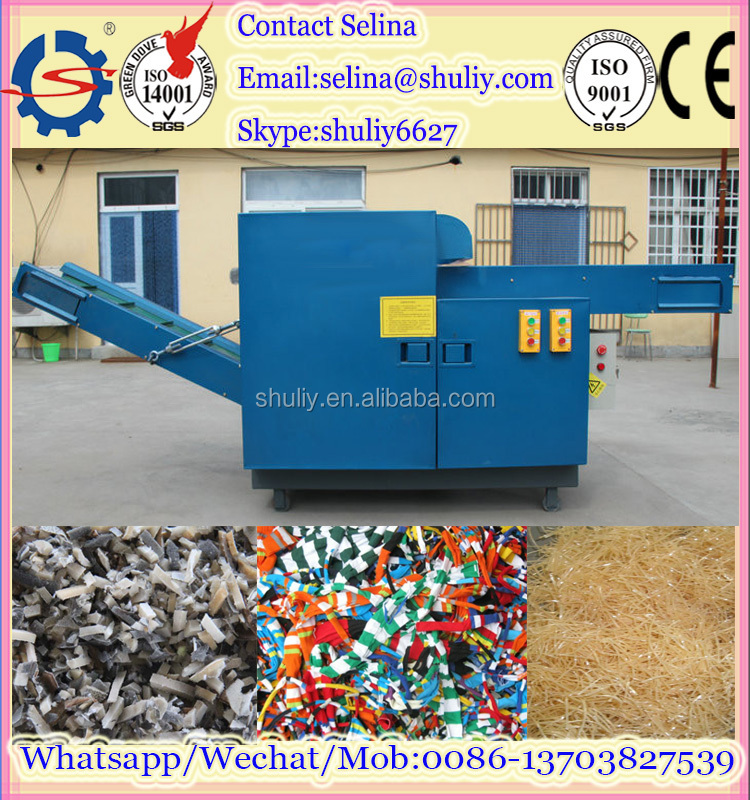 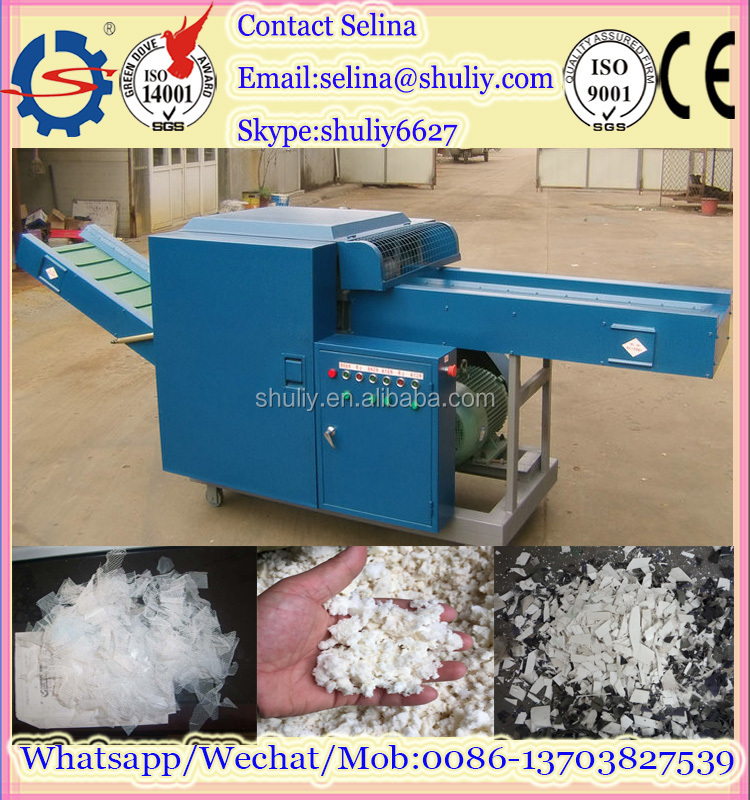 (it is also known as the rag machine, cutting machine, cutting machine, rag block machine, rag machine, etc.). 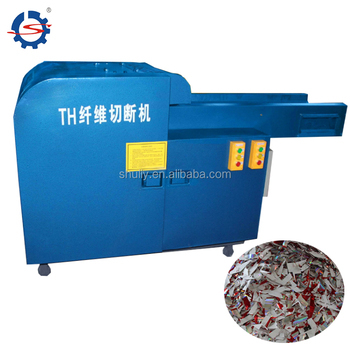 The machine is used to eliminate the traditional reciprocating straight blade plate, and apply the international leading oblique torsional rolling knife to the fixed-point moving shear design of the fixed-blade to realize continuous high-speed shear. 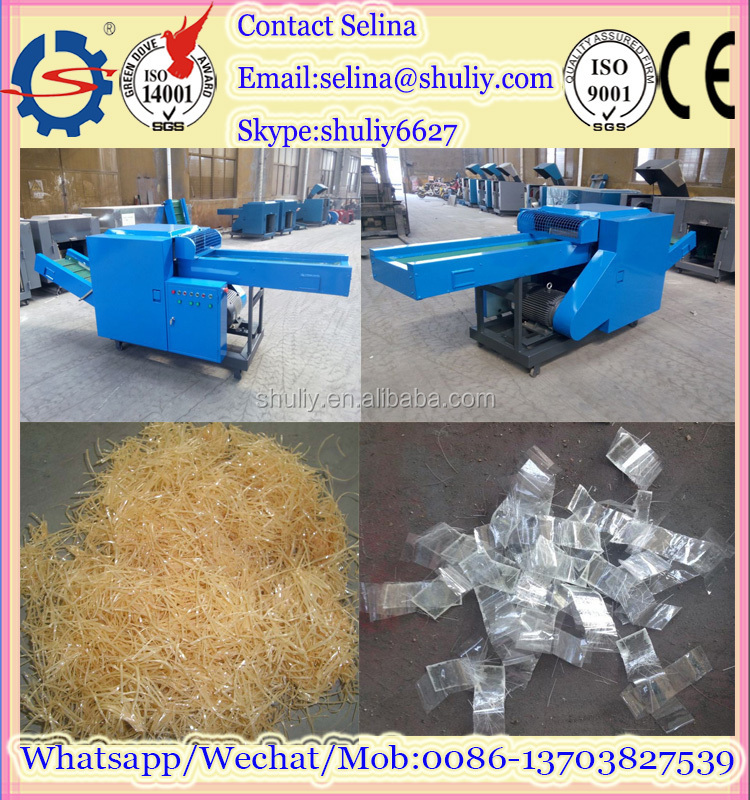 The product design is advanced, the appearance is beautiful, the economy is practical, the control is sensitive, cut sharp is thorough. 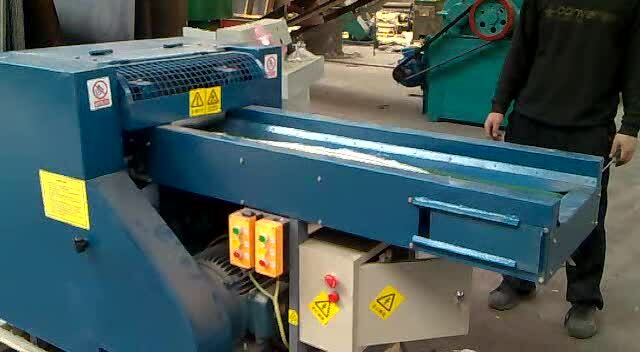 The product uses a variety of high quality special materials, after hundreds of processes precision machining. 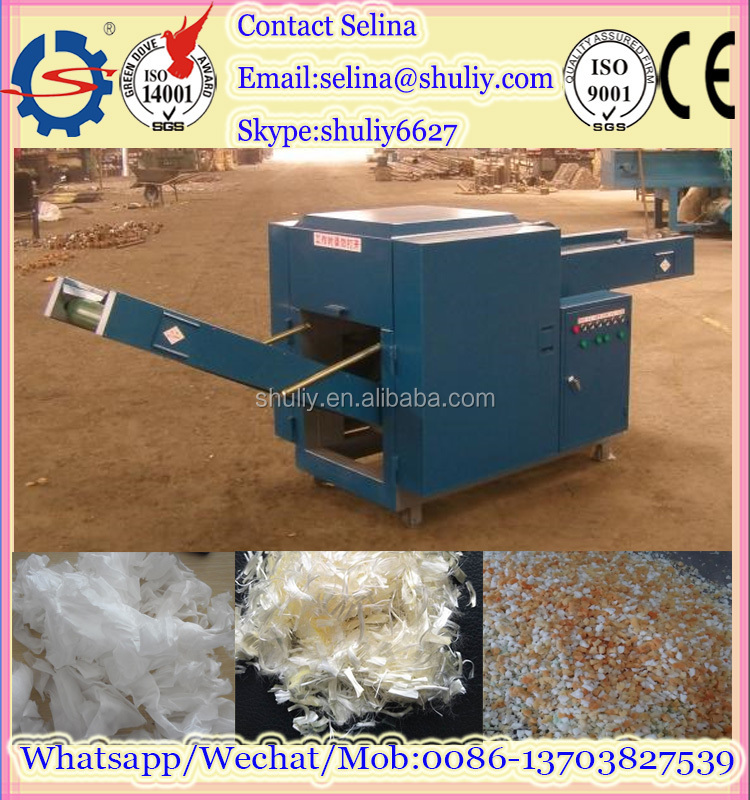 Broad scope, can quickly cut up all kinds of scrap cloth, cotton waste yarn, used clothing, cotton, chemical fiber, linen, leather, plastic, paper, trademark brand Angle under, non-woven fabrics and other materials (the other can be equipped with strong magnetic separation, in case of hard ferrous metal injury blades), the chopped material uniform size, length of arbitrary adjustable. 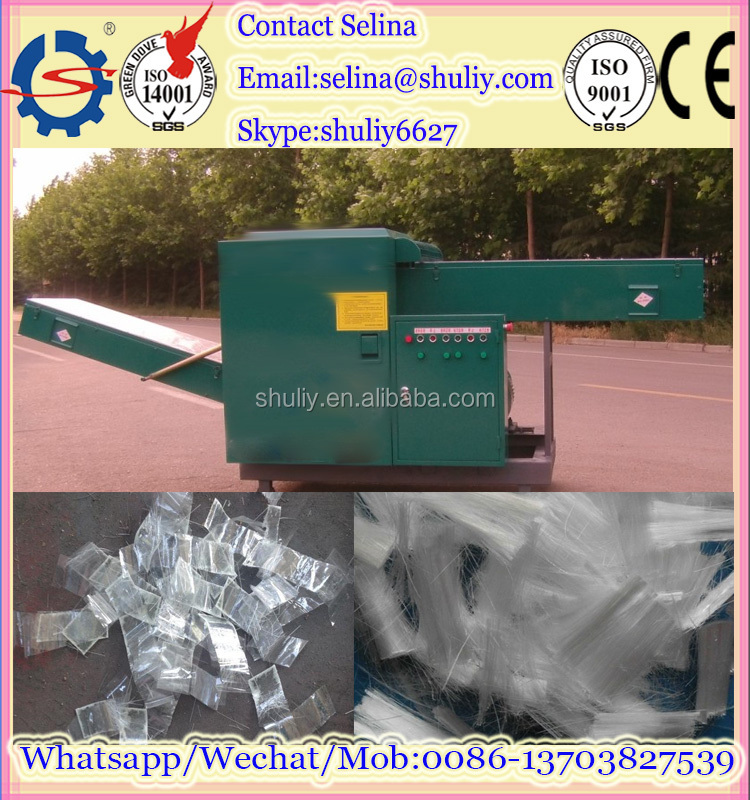 The whole mobile and convenient, stable and reliable work, convenient maintenance, high production efficiency, can solve a lot of Labour manual cut cut, do good for the next step of opening and rework process facilities, is your ideal choice.